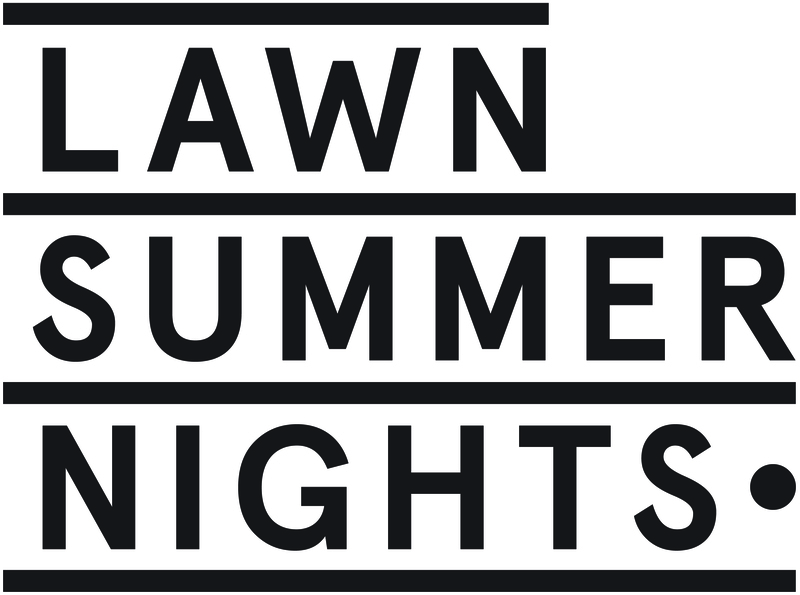 To date, Lawn Summer Nights has raised over $3,400,000, generated awareness of cystic fibrosis among thousands of people who had little previous exposure to it, introduced thousands of young people to philanthropy and community engagement, and started a new trend that has taken everyone by surprise (us included!). Founded in 2009, LSN is a nationally trademarked and federally registered not-for-profit organization in Canada. the event is driven by volunteer young professionals who form each city’s organizing committee, and supported by a National Manager as well as the Board of Directors. The event currently operates in Victoria, Vancouver, Tsawwassen, Calgary, Edmonton, Regina, Saskatoon, Winnipeg, Windsor, Chatham, Simcoe, London, Brantford, Toronto, Ottawa, Montreal, Charlottetown, and Halifax. Each city’s event brings together two hundred people in their twenties and thirties throughout July. The participants arrive wearing fun team uniforms that honor creative team names, indulge in delicious menus of food and cocktails, all while reviving one of summertime’s classic leisure sports: lawn bowling. She was 25 years old. We are proud to be a part of Eva’s legacy and our event will continue to accomplish what Eva championed the most – enjoying life and finding a cure for cystic fibrosis. Spotlight School of Arts Inc.